The proceeds from beer and food sales will be donated to the Transylvania County Back Pack Buddies program. This program provides food packs to students who are in extreme need situations and are likely to have inadequate food at home. 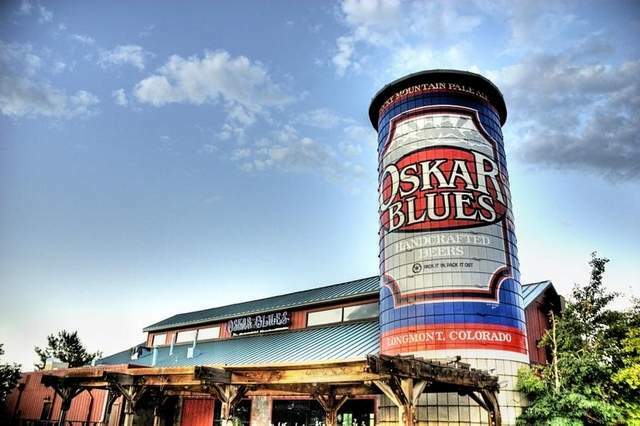 Oskar Blues Brewery is set to open their east coast location in Brevard, NC on December 12th, 2012. The Brevard brewery will have a tasting room, and Oskar Blues will also be building a separate restaurant and music venue. This is a truly family friendly festival you won't want to miss!